DRAWING COMPETITION! : 3 - traditional and digital artwork - Furtopia | Family Friendly Furry Forum and IRC Chat! I am currently holding a Drawing Competition related to an ongoing web comic I draw. Its set in a fantasy realm and revolves around a character called kay as he explores an uncharted wilderness. 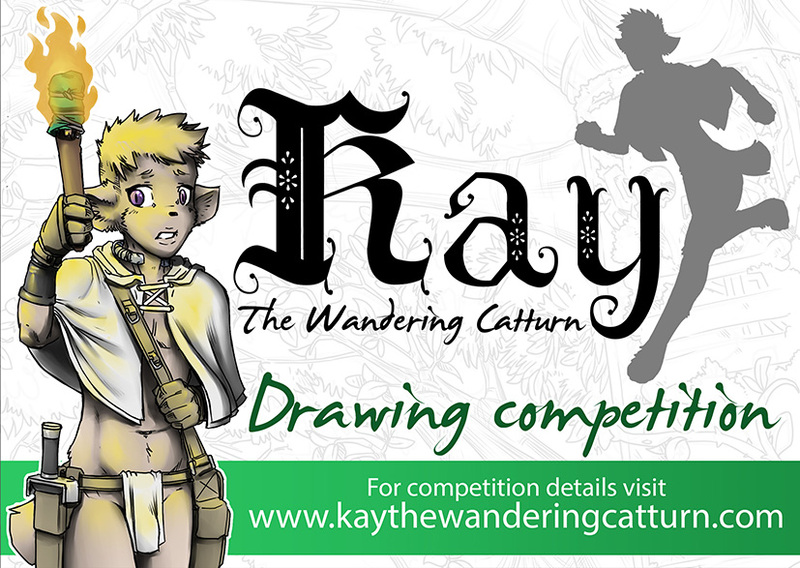 If you think you might be up for a submitting an entry you can find details at the following link. If you have any questions you can leave them here or ask me via the leave a comment section on the site. b) Members, after first having a minimum of 25 posts and an introduction thread in the Greetings Forum, are allowed to make threads for their own furry businesses which offer furry arts and crafts for sale or commission on the Furtopia forums.